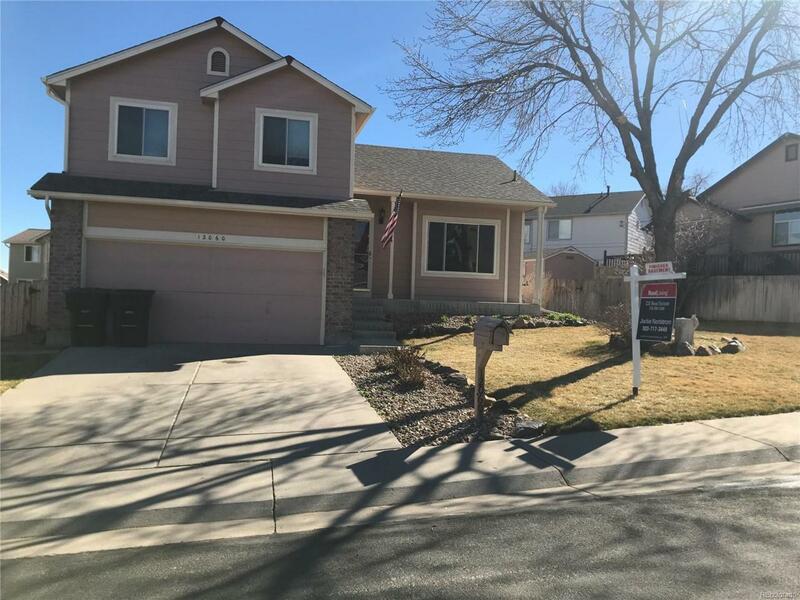 This beautiful 4 bed/3 bath updated home is located in the popular Concord community of Thornton and is ready for you to call home! Nice and quiet community! This home features, new paint, new recessed lighting, wood floors on main level, large lot with RV/Boat parking,a nicely landscaped large yard and large deck, and a finished basement with a bathroom! Newer windows on west side of home. SS appliances with granite counter tops. Ceilings have been scraped! Smoke free! Pride of ownership definitely shows! Close to public transportation offering easy access to I-76, I-25 and E-470. Look no further, this home has everything you have been looking for, come and take a look today!